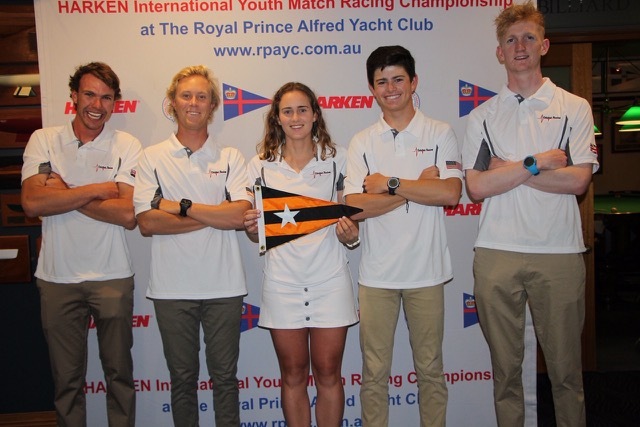 During 2018, Bahia Sail Racing Association provided support to the young sailors shown below…enabling these sailors to participate in national and international types of events. 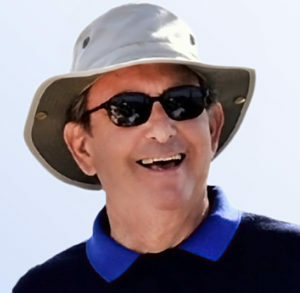 Thank you very much for the sailing grant. 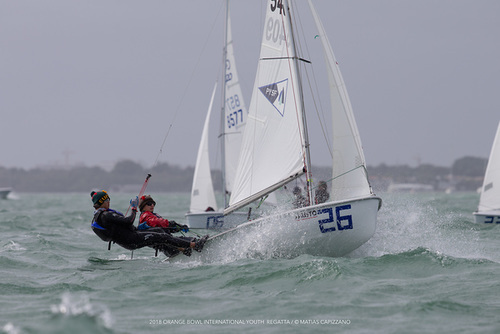 Orange Bowl was so much fun and provided a range of conditions. I am greatly appreciative of the grant, and your support allows myself and others to grow in this sport. I will always try to do my best and be respectful as I represent our bay. 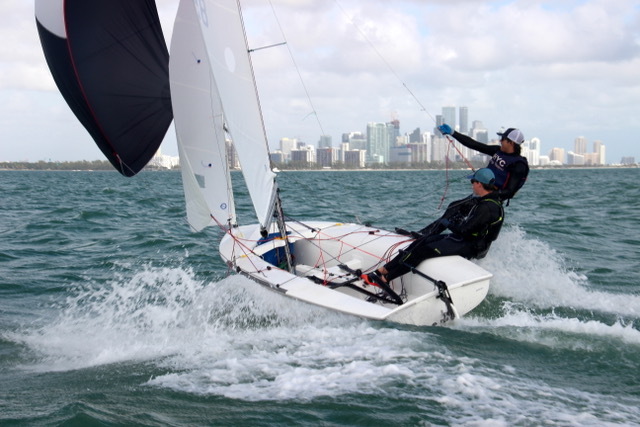 Being able to fly to Orange Bowl and sail was such an amazing experience. 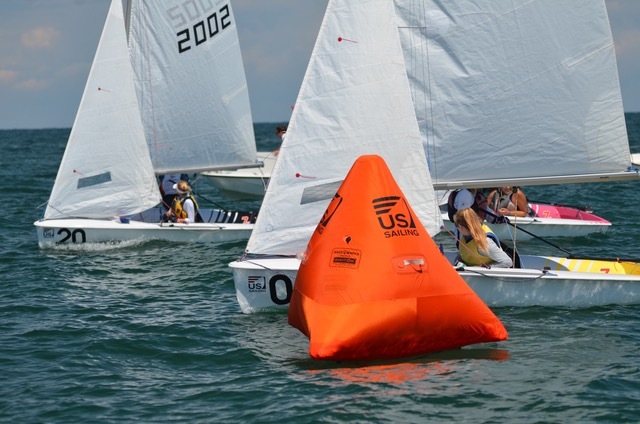 I am so thankful that I received a grant to do Orange Bowl 2018. Overall, this experience has been very influential and fun. 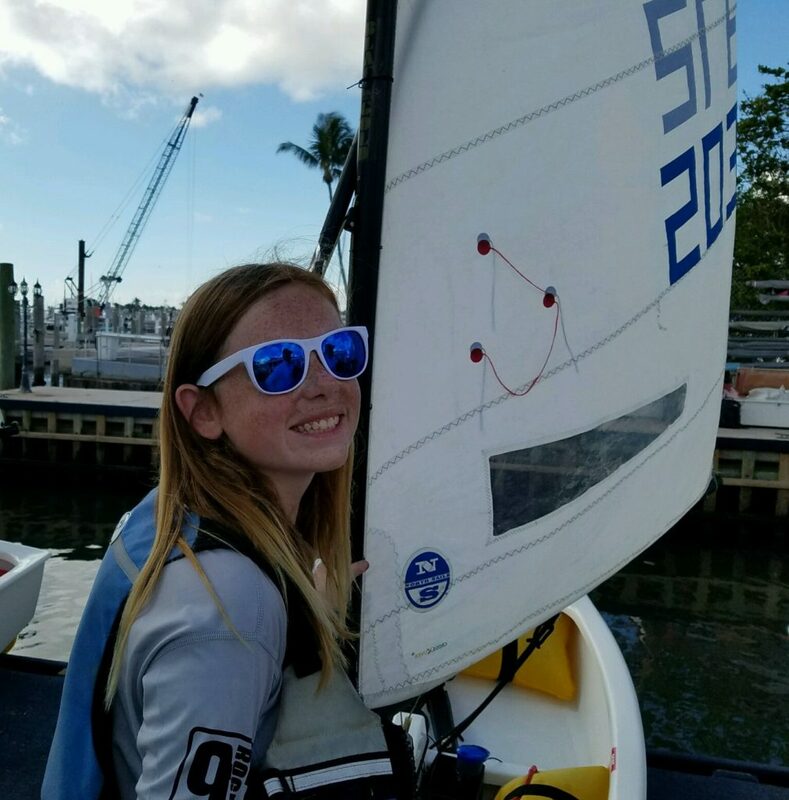 Thank you so much for supporting my trip to Miami for the 2018 Orange Bowl International Youth Regatta! I really appreciated all of your help to make this memorable trip possible. 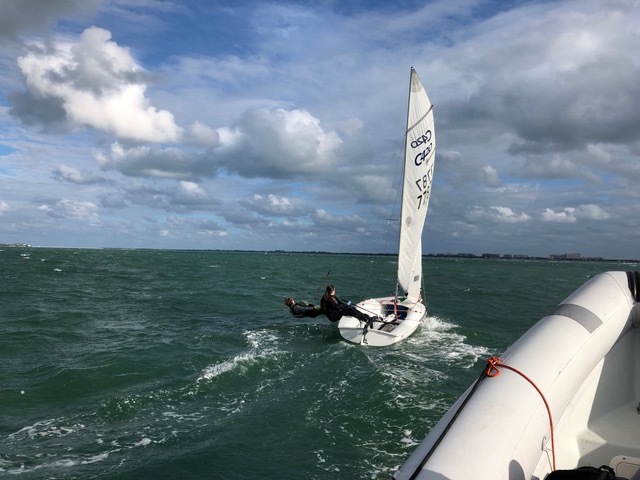 I would like to thank the Bahia Sail Racing Association for supporting and enabling me to participate in the Orange Bowl International Youth Sailing Regatta in Coconut Grove Florida. 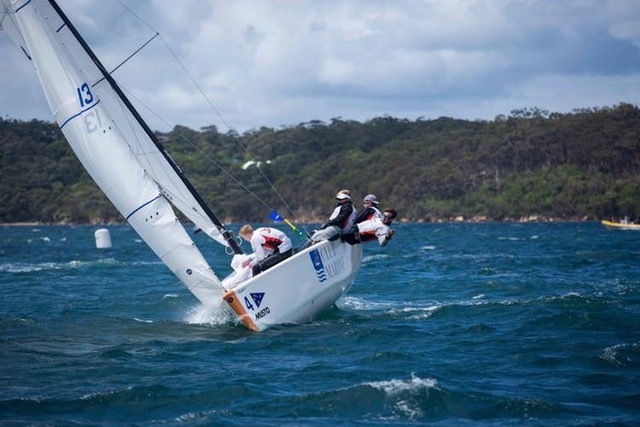 I will take the knowledge that I gained from this regatta to all my future sailing endeavors. 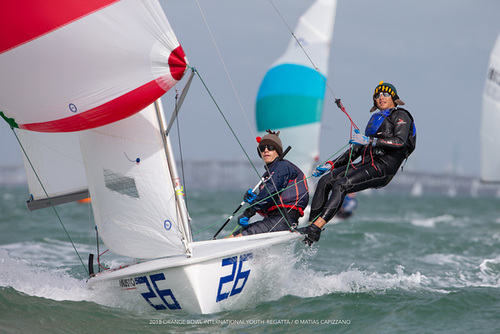 I believe this regatta provided me with invaluable knowledge and experience that will truly accelerate my growth as a sailor. 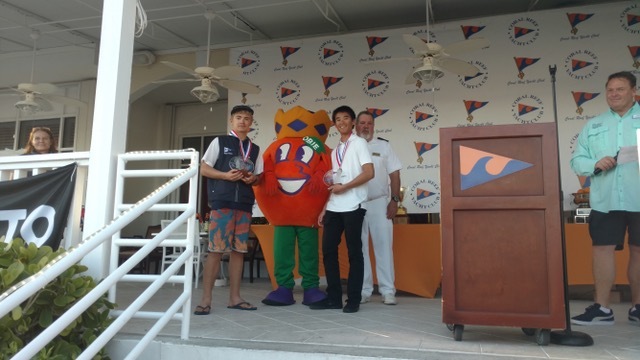 Thank you so much for supporting me for the International Orange Bowl Regatta! 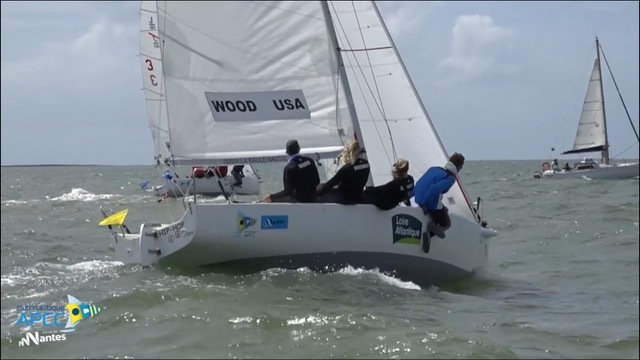 The trip was an absolutely amazing experience, and I learned a lot throughout the 4 days of racing. Without your support, I couldn’t have afforded to make this trip and put the experience from this difficult race under my belt. I can’t thank you enough for your generosity! 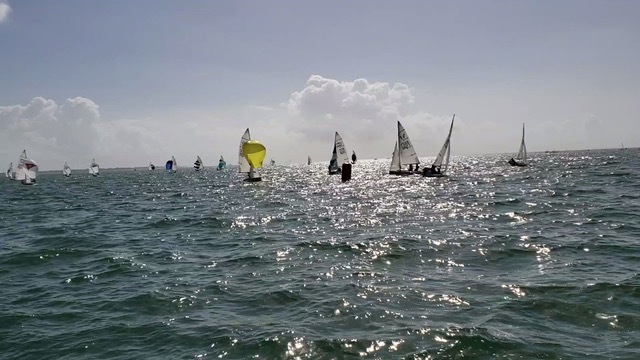 Dear Bahia Sail Racing Association, I am just back from the Orange Bowl Regatta at the Coral Reef Yacht Club. 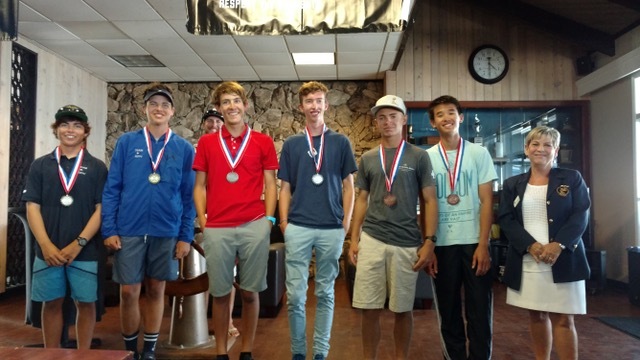 My crew Nathan Sih and I are working hard in the C420 and have improved our results dramatically since our first regattas this past summer. 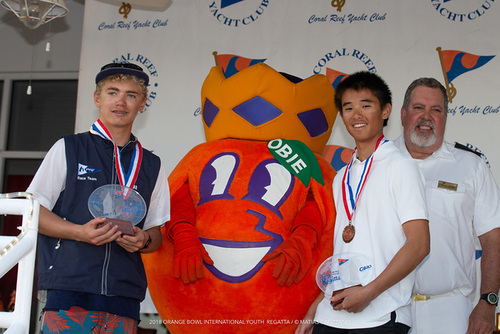 At the Orange Bowl, we took the podium with a 5th out of 80 boats and raced in everything from 20 to 5mph winds. 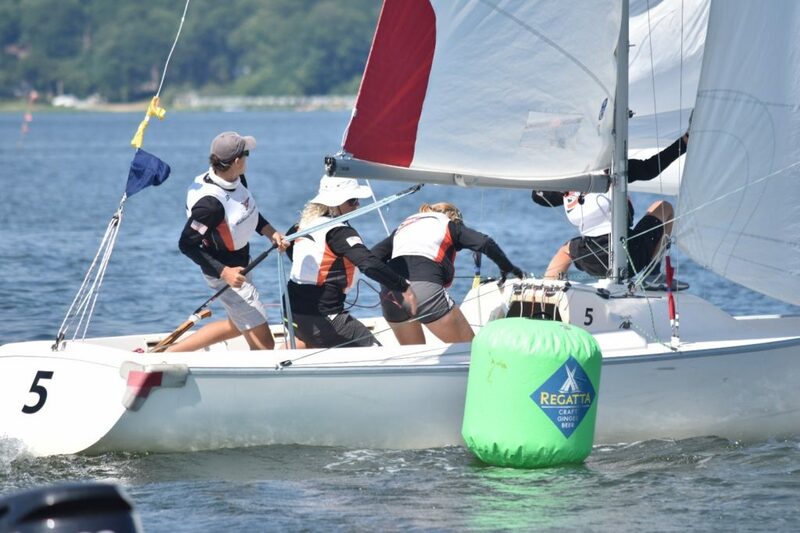 Again, thank you for helping me out, as these regattas are creating lifelong memories and friendships, and honing my skills in this sport I love so much. 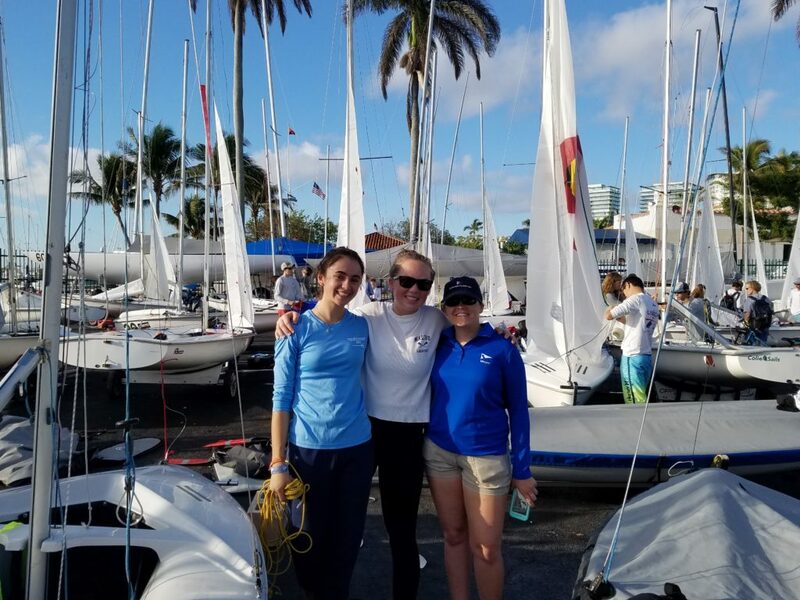 Thank you for your financial support which helped me to attend the 2018 Orange Bowl International Youth Regatta held at Coral Reef Yacht Club in Miami, Florida. 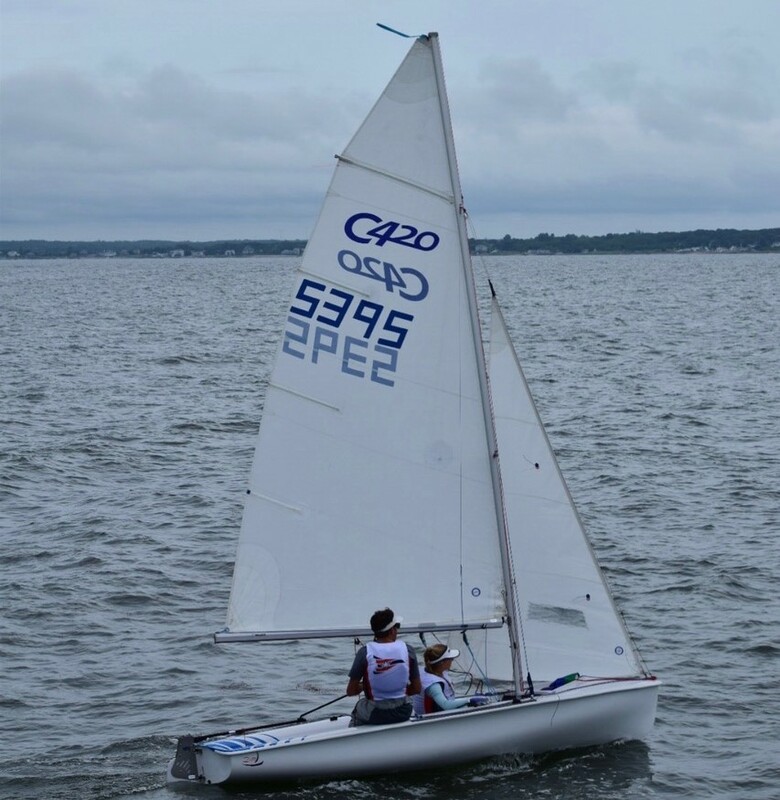 I participated with my skipper Sophia Devling in the C420s fleet. 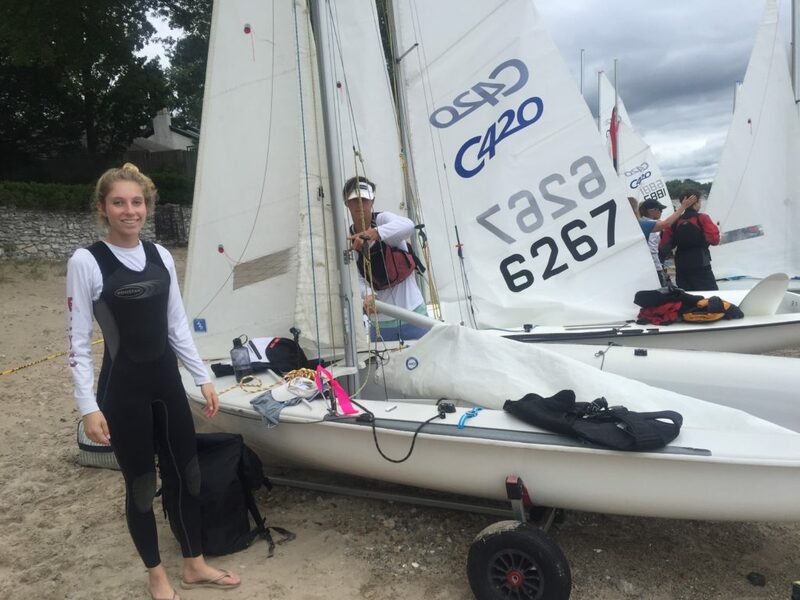 The last day of the regatta was our best day overall. 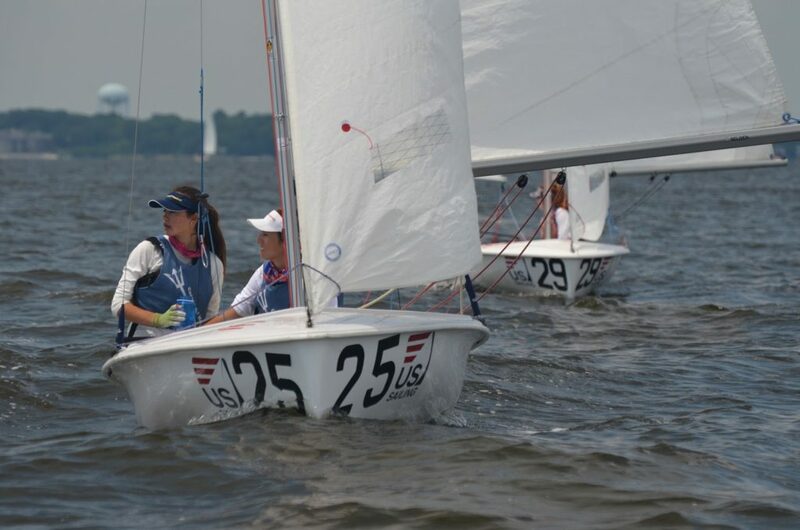 We got a first and second place in the final two races. 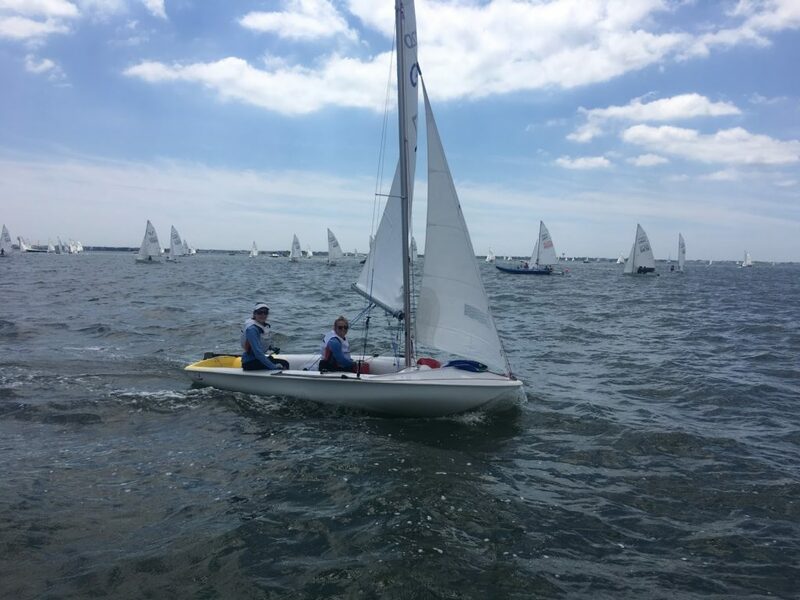 Overall, we finished the event 3rd place in silver fleet. 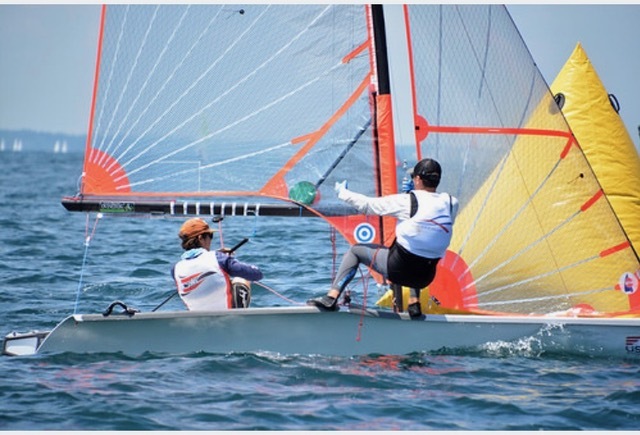 Attending these major regattas is building my experience and exposure to different conditions. 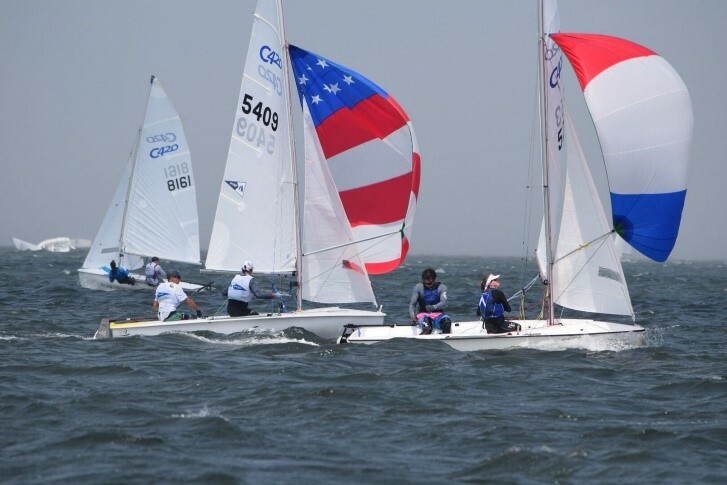 Thank you again for your help in me attending this amazing regatta! 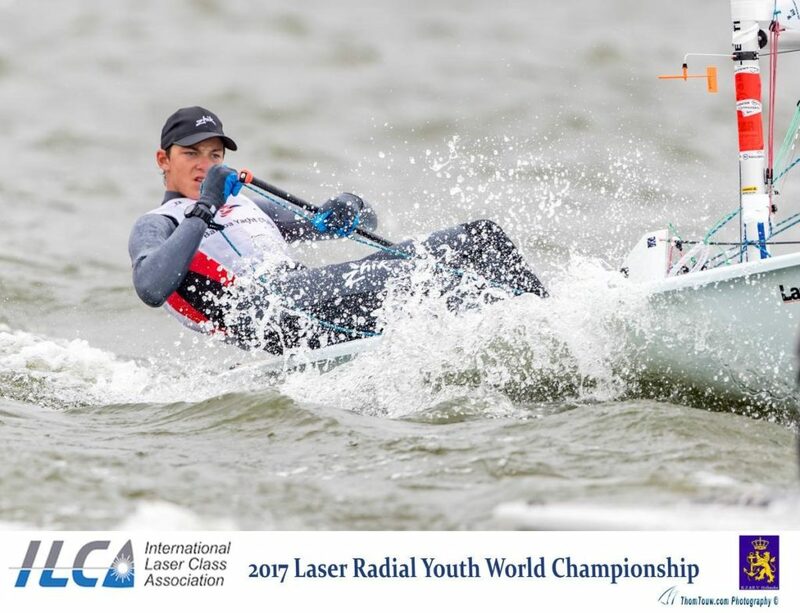 I would like to personally thank you for offering me this grant to continue my campaign in Match Racing Internationally. 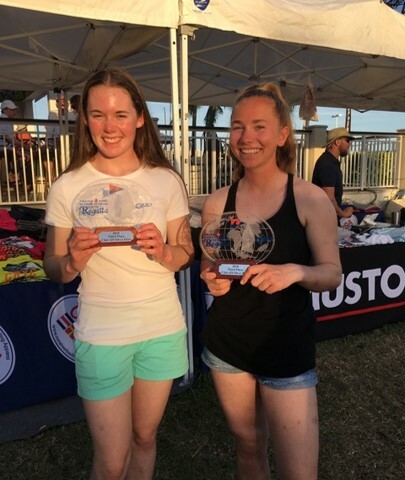 The events I competed in are some of the best on the youth match racing circuit, attracting the best skippers and crews under 23 in the world. 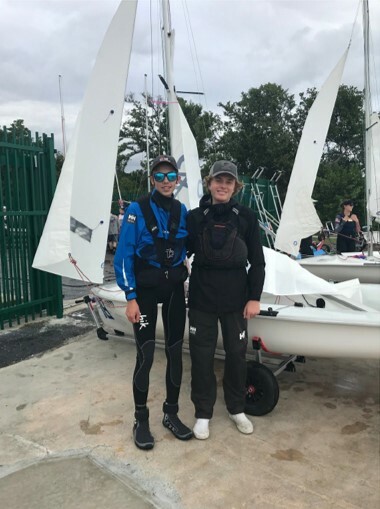 By attending these two events I was able to learn so much and take away some very valuable lessons that I will be able to use in all of my sailing in the future. Again, thank you very much for your support, my team and I really appreciated it.